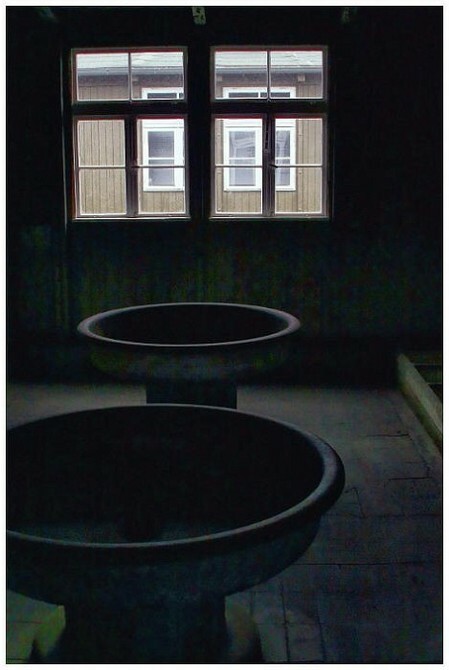 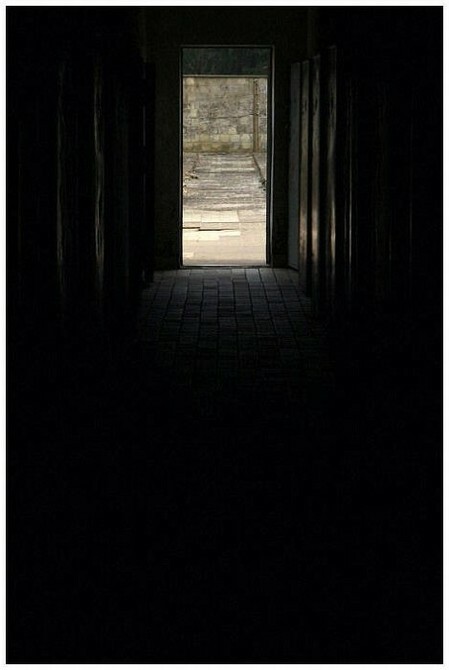 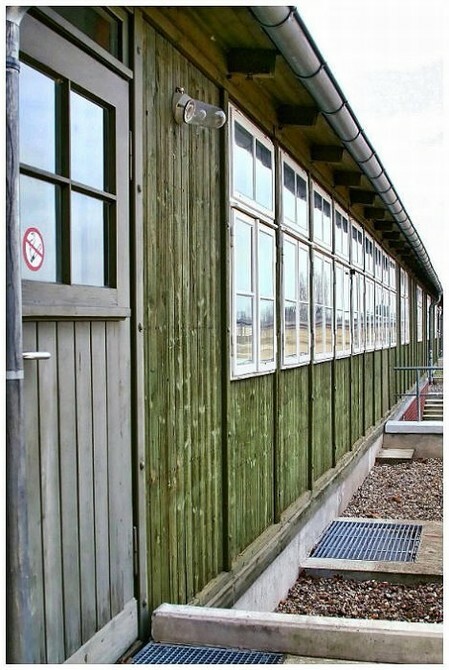 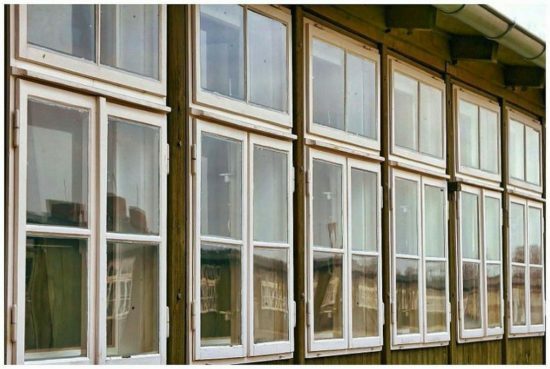 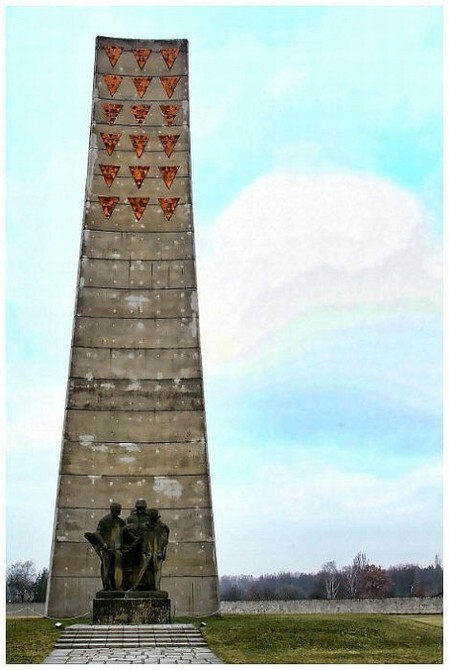 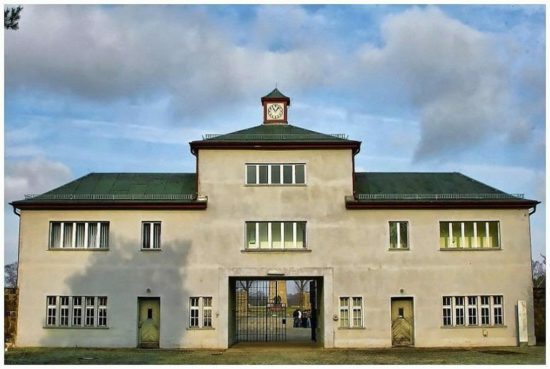 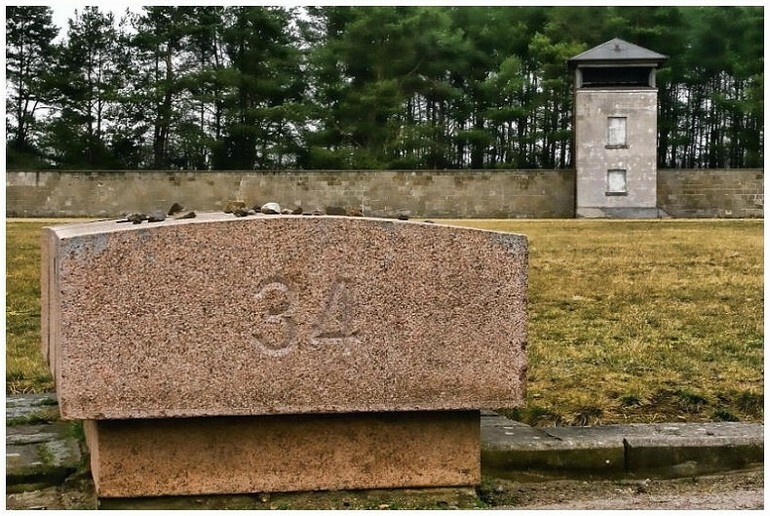 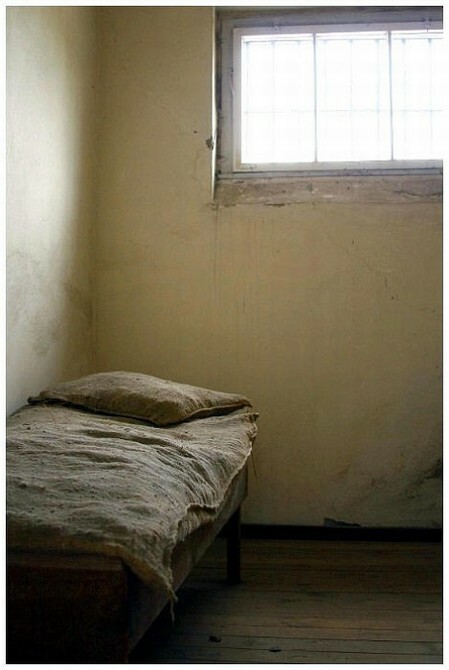 The Sachsenhausen concentration camp was built in July 1936, by teams of prisoners transferred there from small camps in the Ems area and elsewhere. 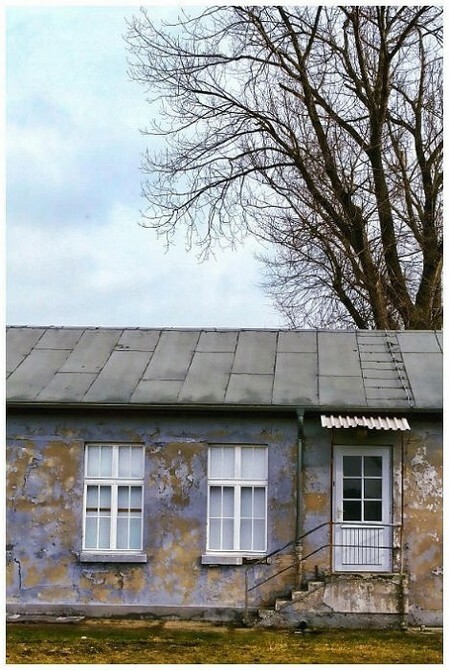 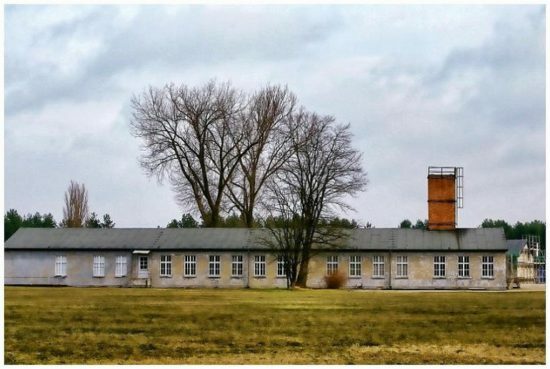 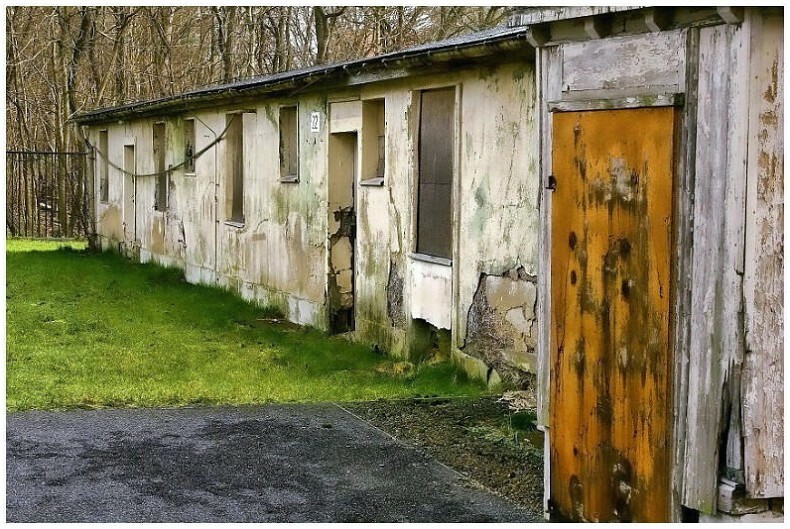 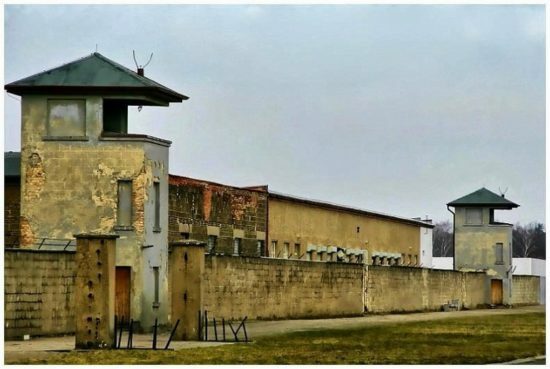 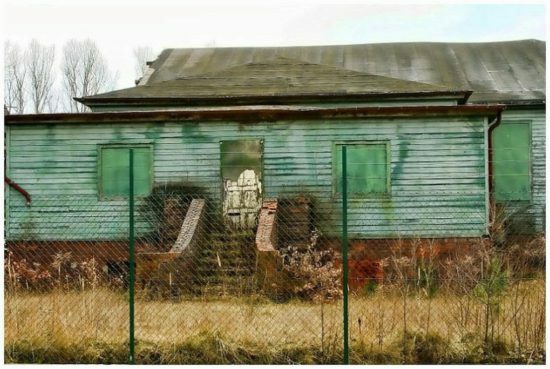 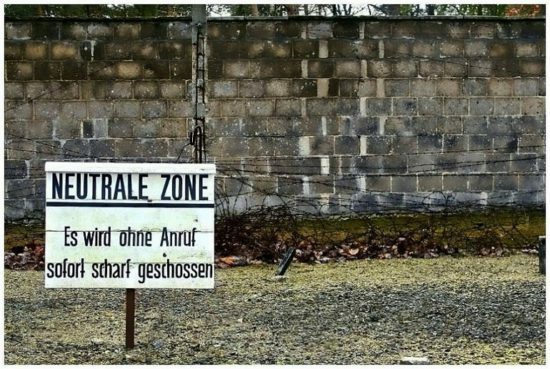 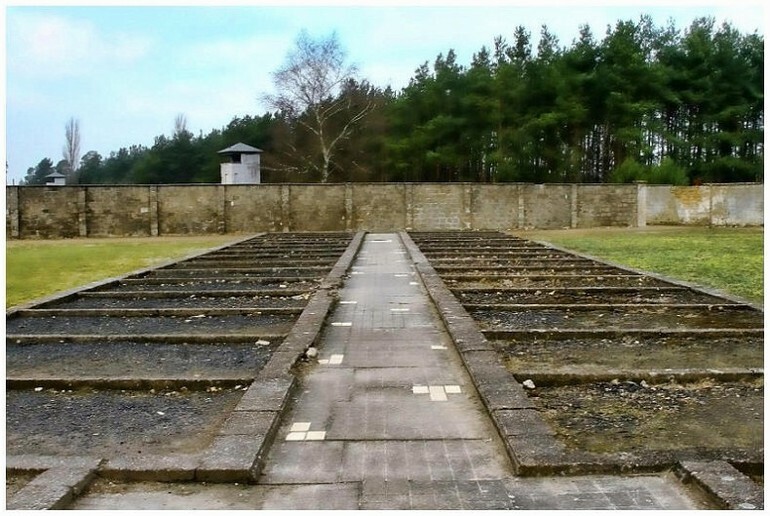 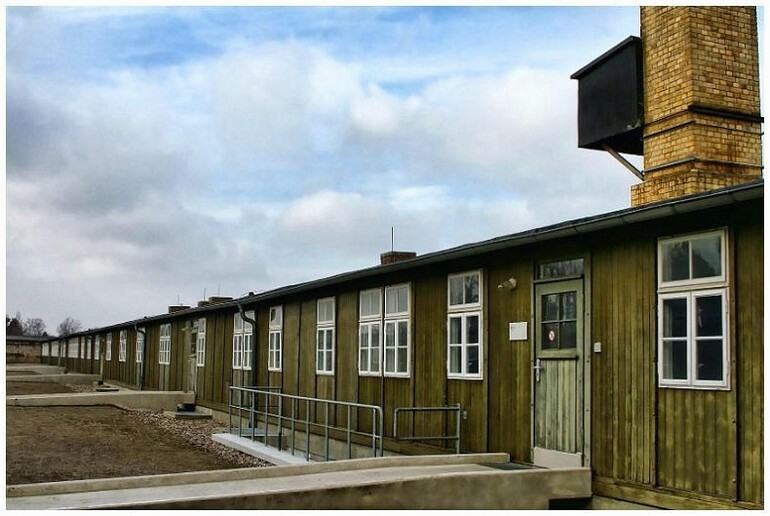 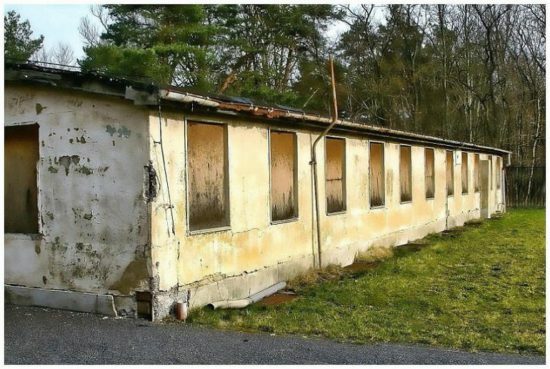 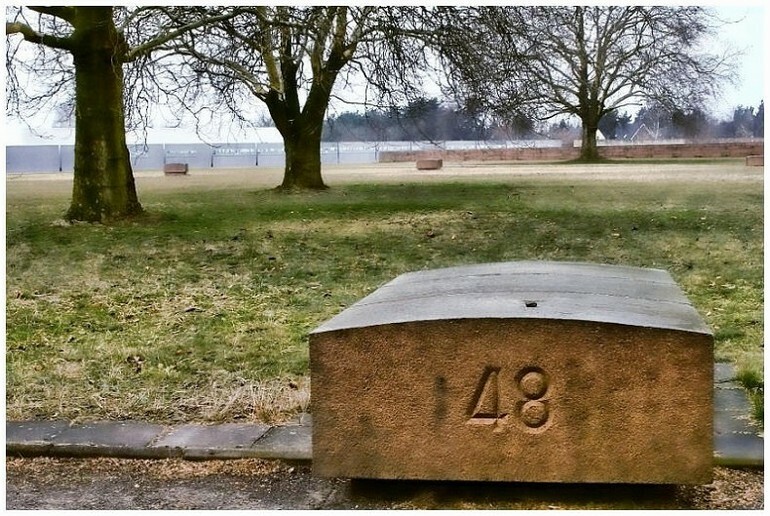 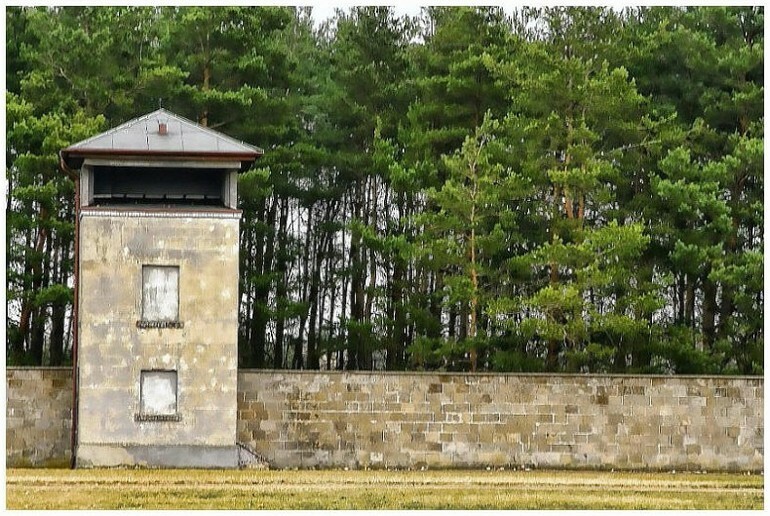 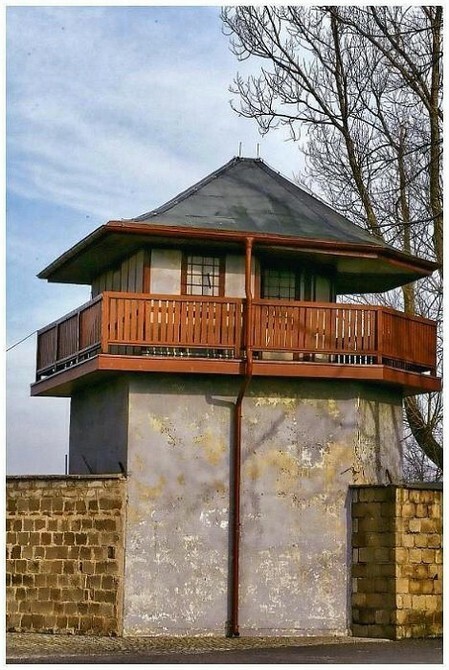 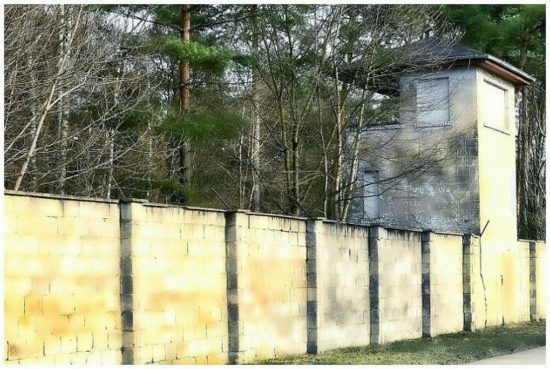 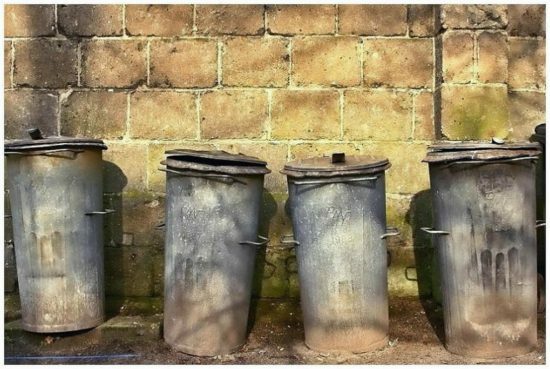 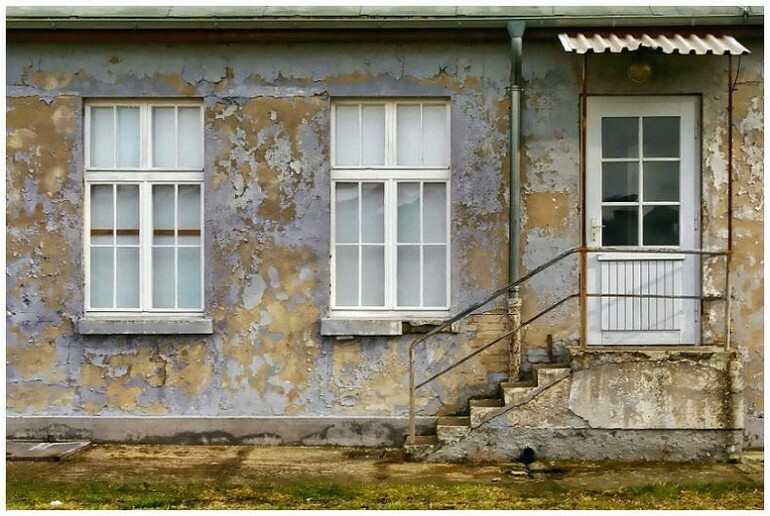 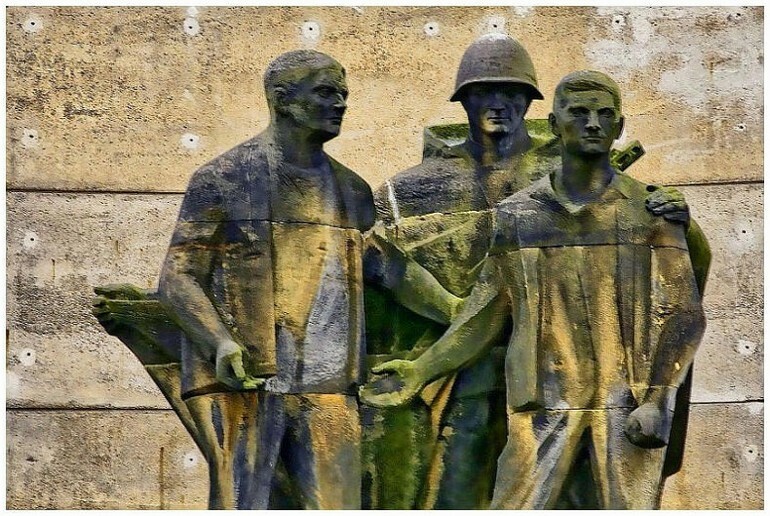 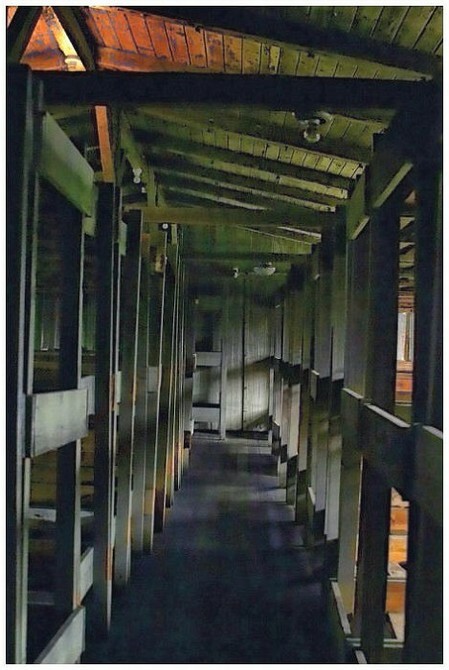 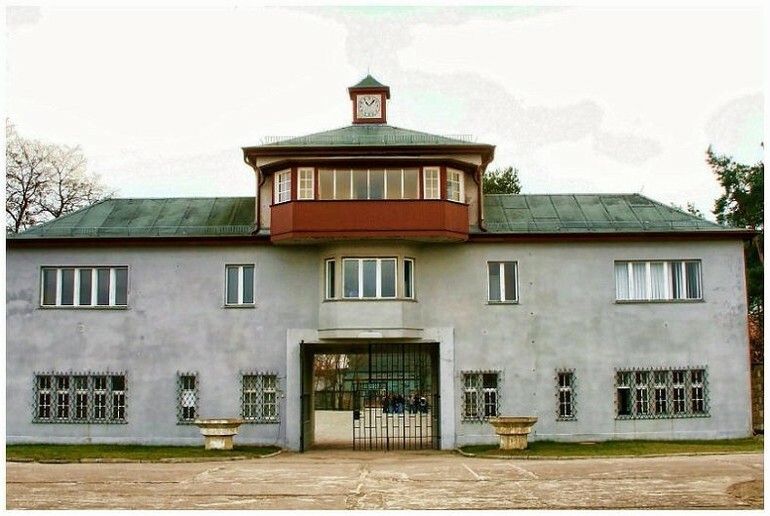 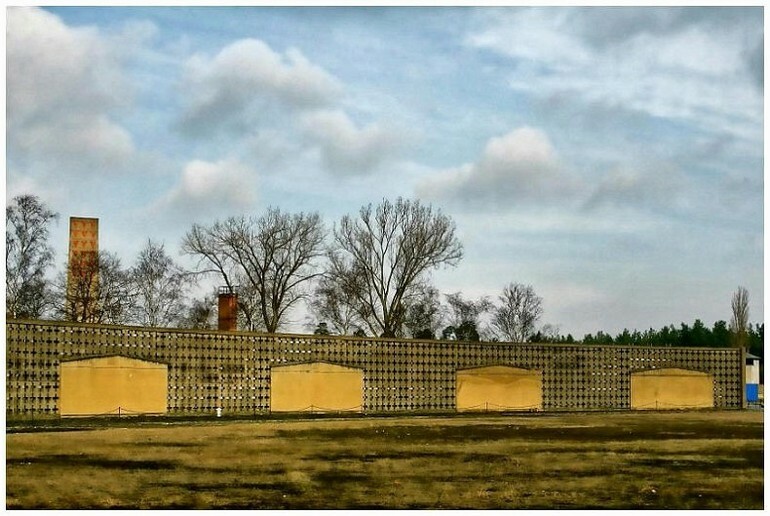 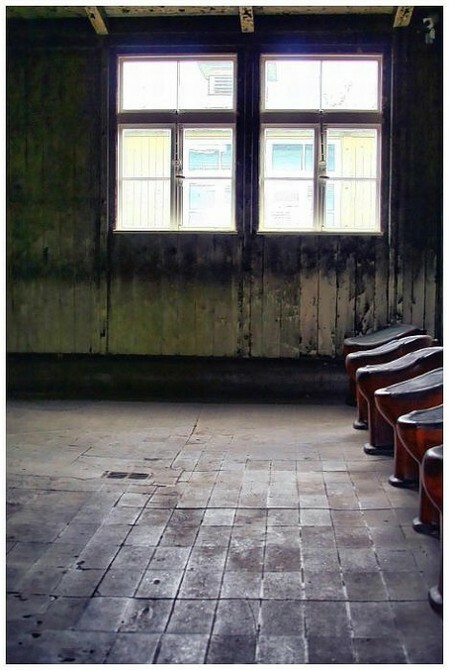 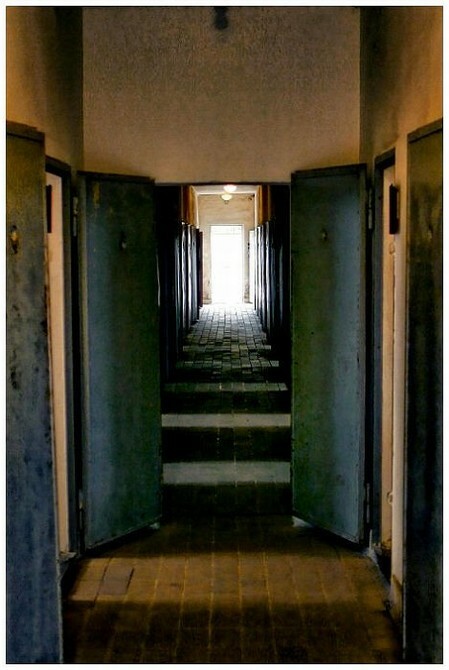 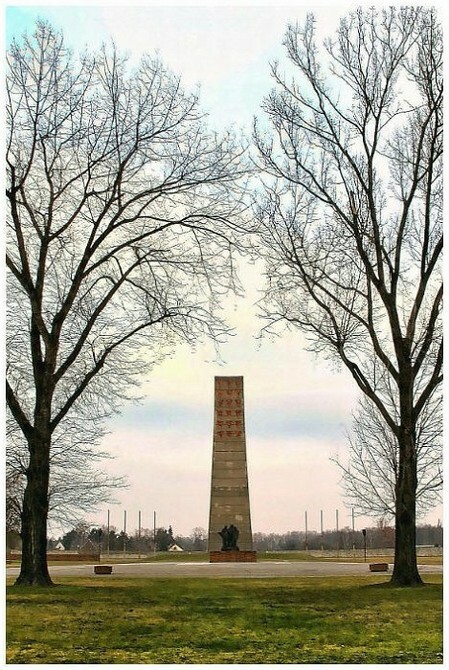 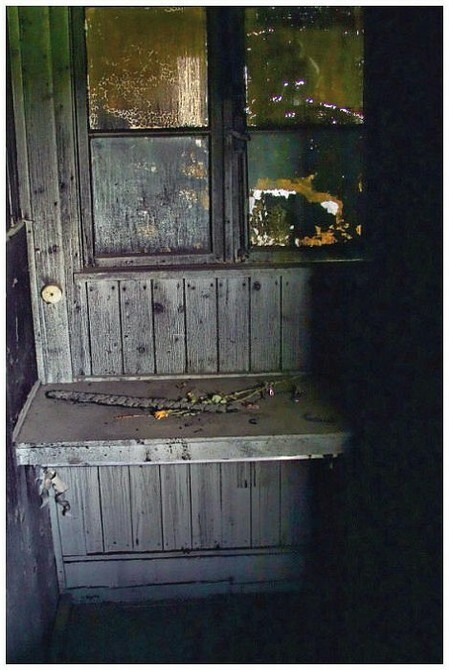 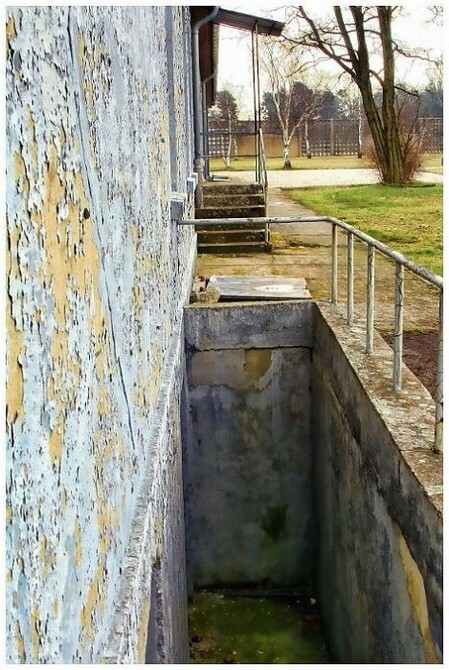 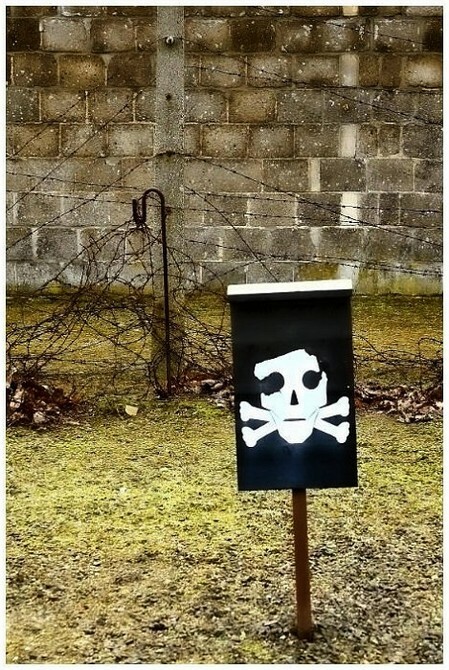 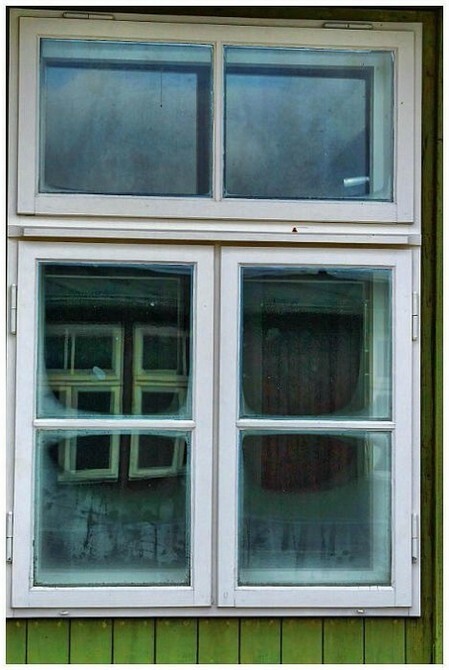 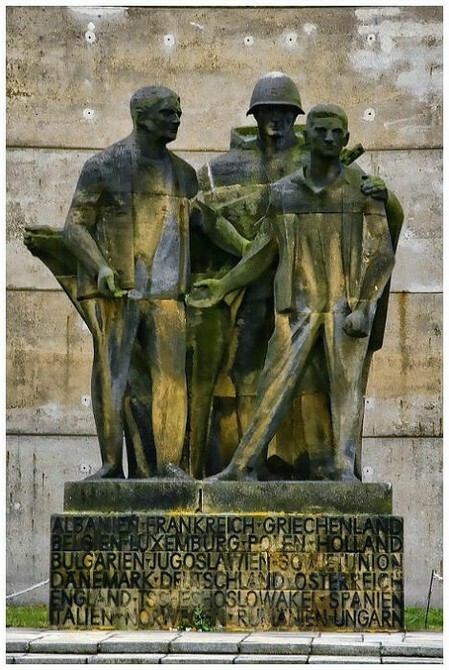 It was located near the administrative center for all of the concentration camps in Oranienburg, and became a central training facility for SS officers. 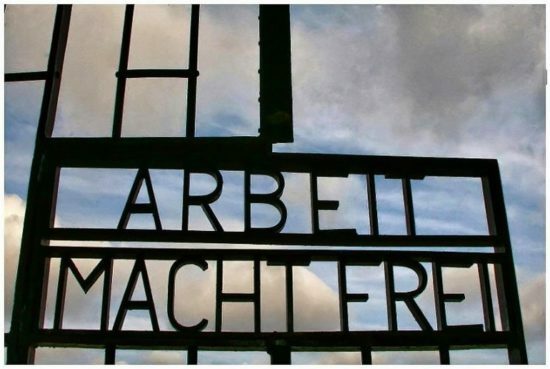 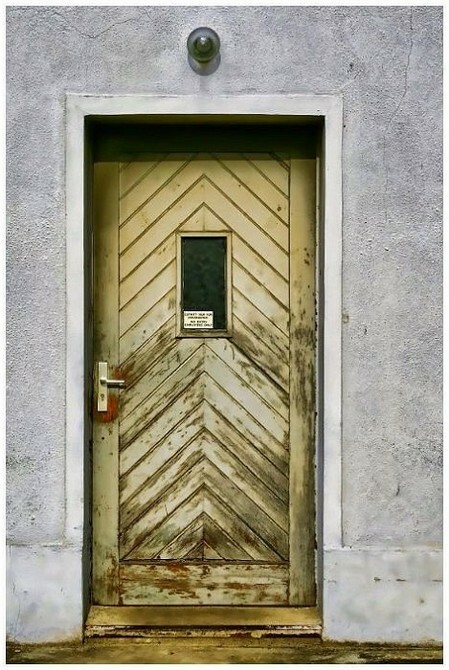 On the front entrance gates to Sachsenhausen is the infamous slogan Arbeit Macht Frei.